Step out of the routine and have some creative fun merchandising salads & sandwiches with a Halloween theme. 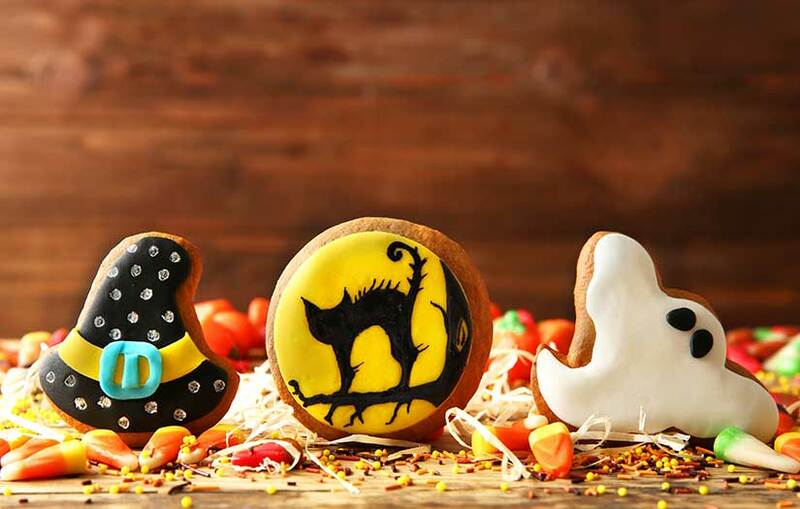 All designed to grow sales with a visual & delicious Halloween flair. Also utilizes cross merchandising to create an entire Halloween sales package. Don’t forget catering sandwiches & salads too. Start planning today! Get the Halloween buzz going. Cell Phones Distracting Customers While Shopping?